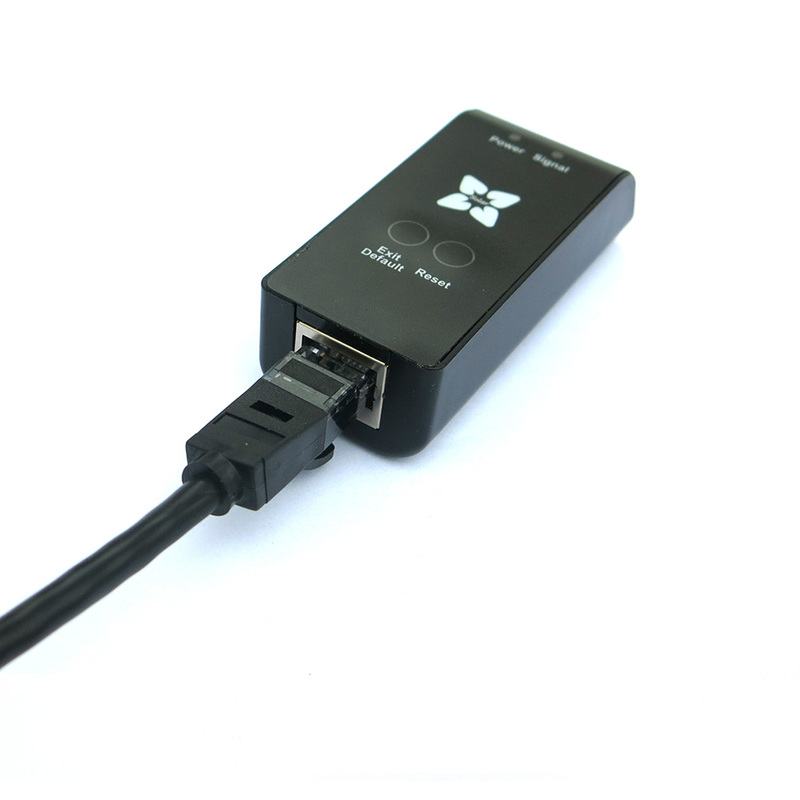 but itself does not accept wireless access.can be connected to the router WIFI hotspots, but itself does not accept wireless access. 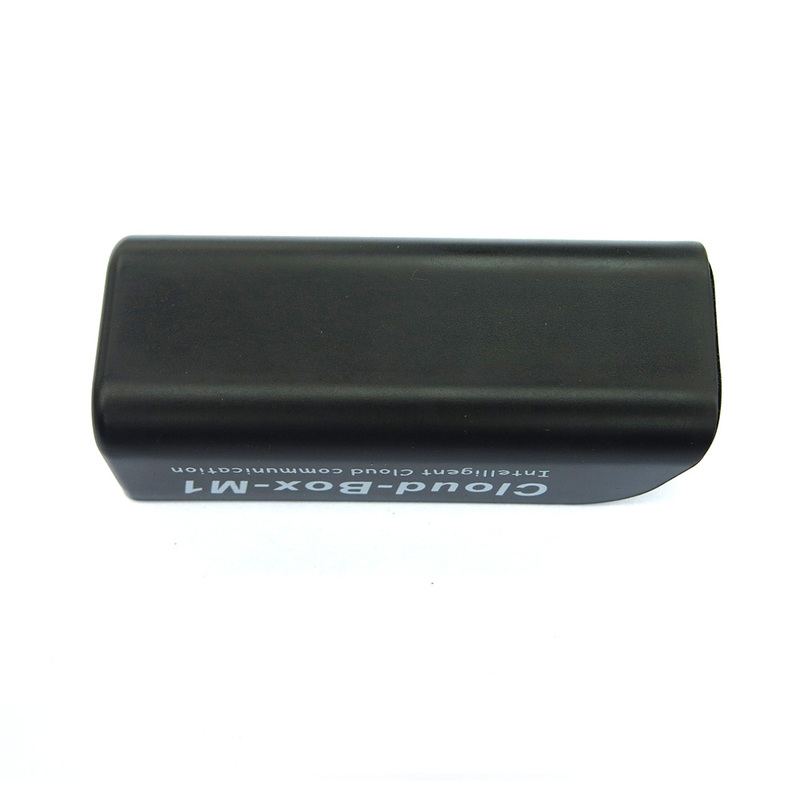 2.12V/24V/36V/48V system Automatic Recognition，users can use it in different system conveniently. 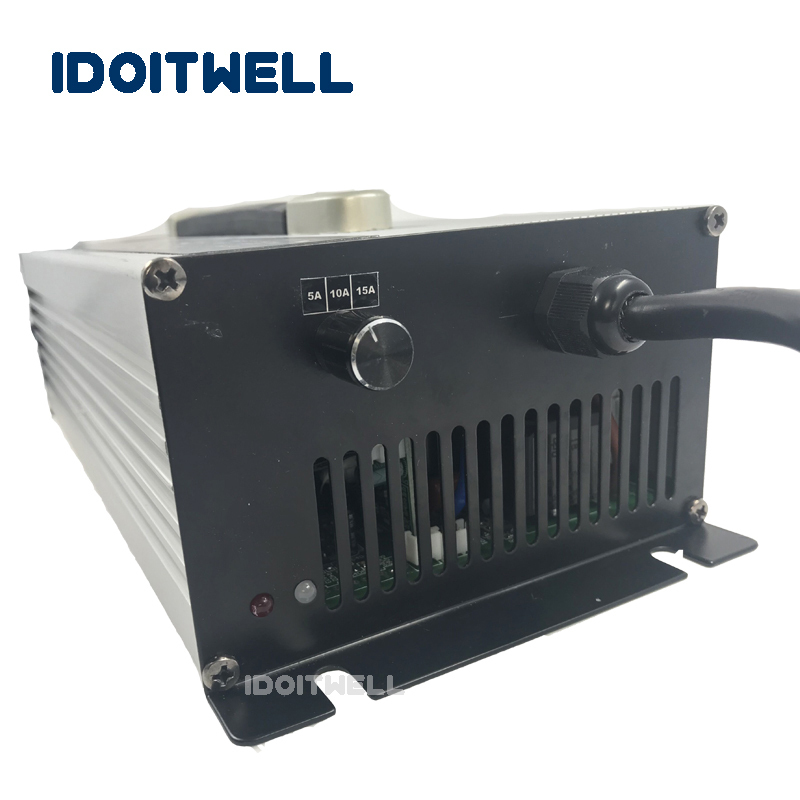 7.Most information could be provide by LCD like: model No., PV input voltage, battery type, battery voltage, charging current, charging power, working status and so on. 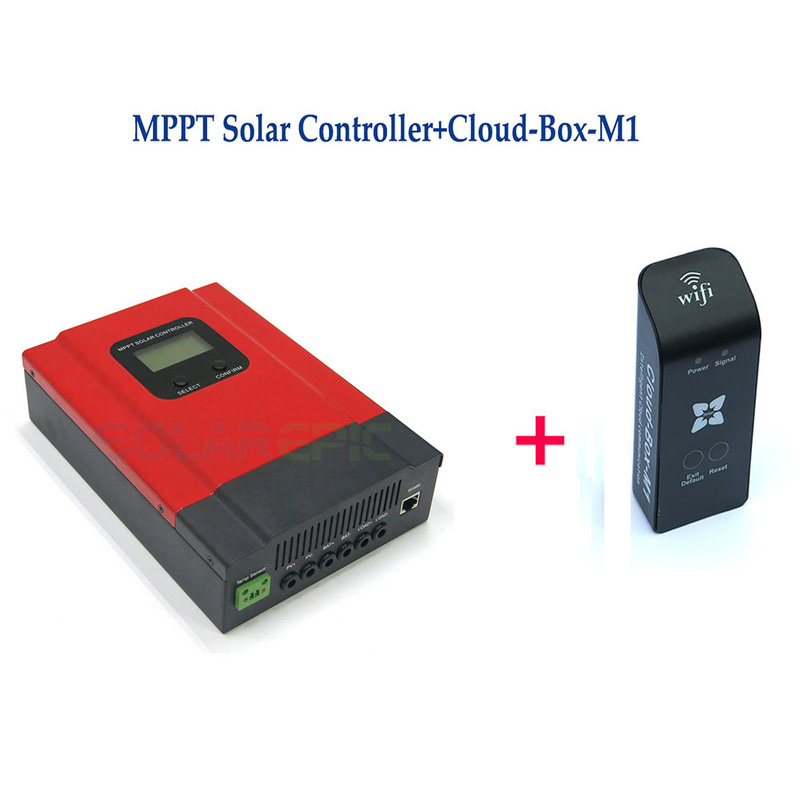 Also customer\'s information like company name, website and logo can be added into Solar Eagle software. 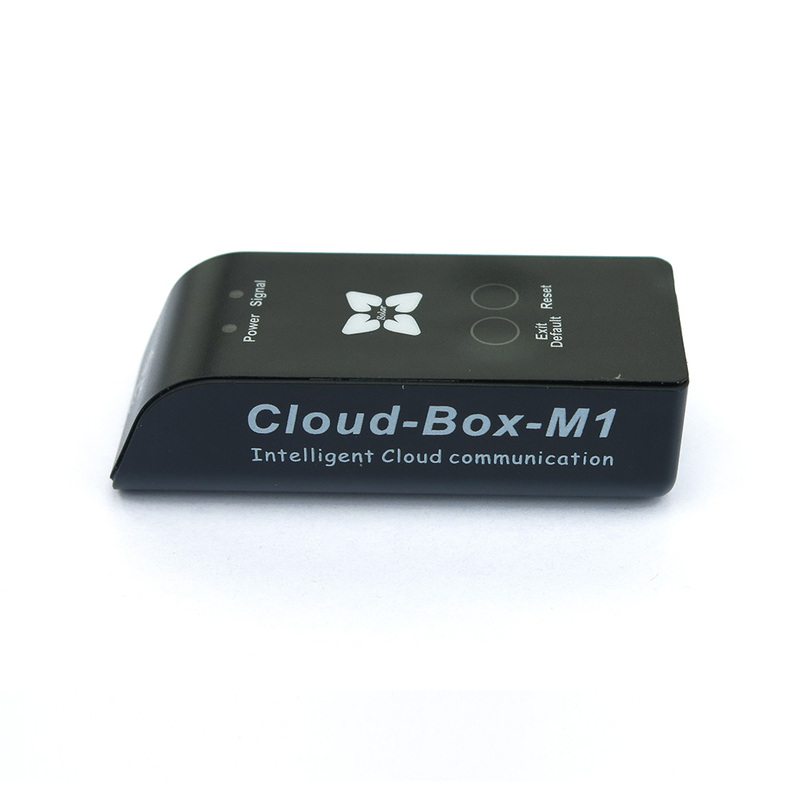 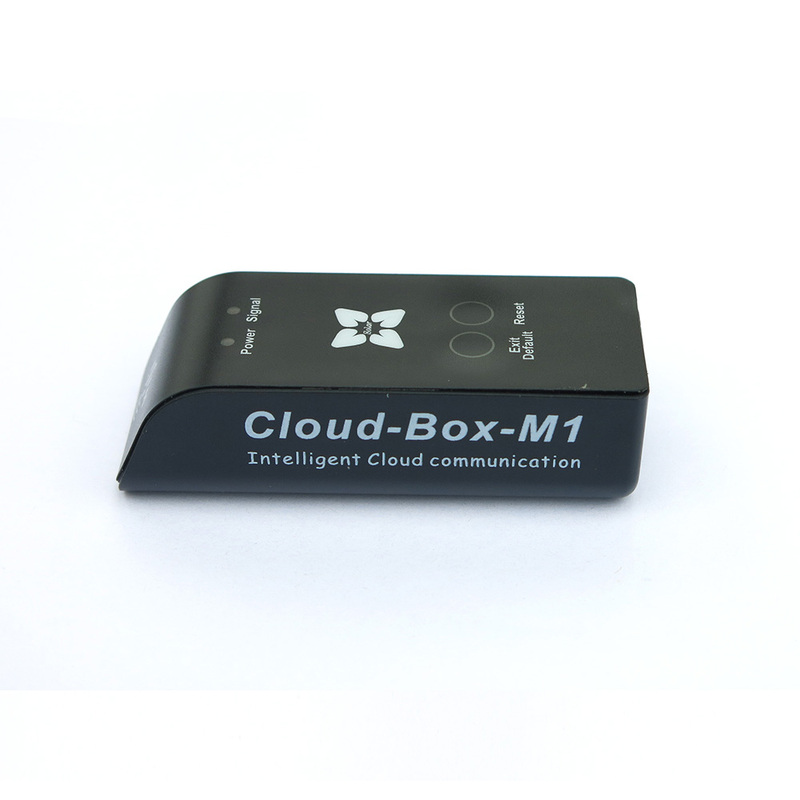 8.RS485 communication, we can offer communication protocol also, it’s convenient for user’s integration management.